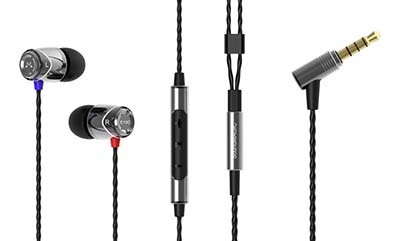 Earphones are very important but I don’t know why Apple and other companies skipping headphone jack in their latest modal but the simple truth is that everyone needs earphones one in a while for any reason like you want to listen to music while doing other work, jogging, running, traveling or talking to someone special in mid-night. 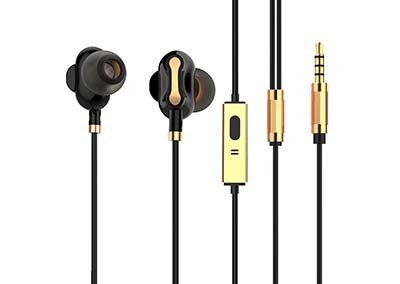 Basically, if you have a smartphone you must need an earphone that’s why we arrange a short list of Top 10 Best Sounding earphones under 1500 Rupees which you can buy in India Online as well as offline. 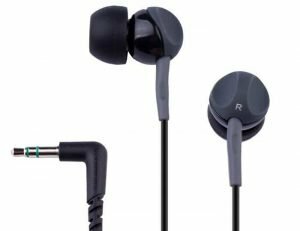 But if your budget is a bit low then don’t worry here is a list of top 10 best earphones under Rs. 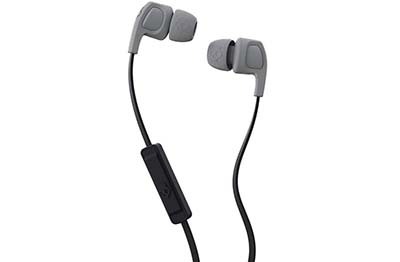 1000 in India. 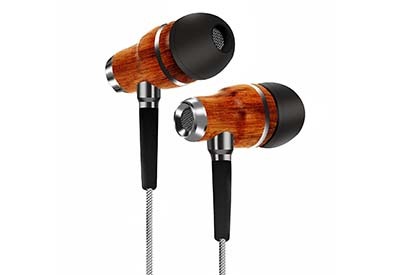 House of Marley great name, a great brand so is their budget earphones are also great to let’s look at it. 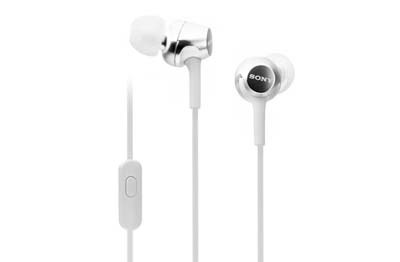 Jamaica EM JE041 DN Earphone cost Rs 999/- in India. 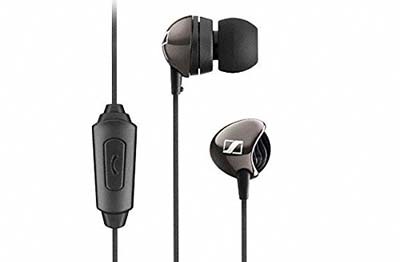 The Sennheiser CX 213 is also priced at Rs 1000 in India. So Let’s see what it’s offer. 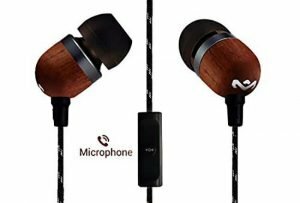 It offers high passive attenuation of ambient noise. 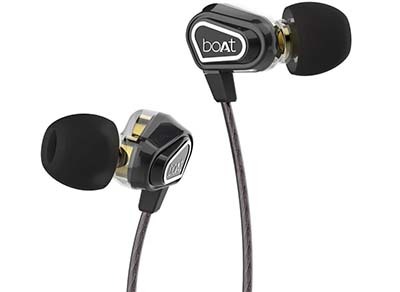 Some peoples like to listen to lots of bass heavy music and want an earphone which can produce really nice bass and comes under their budget then boat BassHead 225 is the Best Earphone for you because it comes with HD Super Extra Bass. 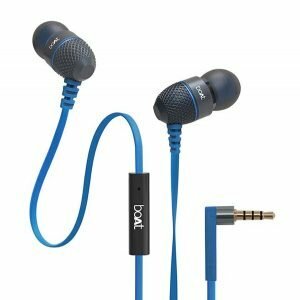 So, Guys that is our short list of Top 10 Best Headphones or earphones under 1500 rupees which you can buy in India. If you have any question or suggestion do drop in the comments section below.